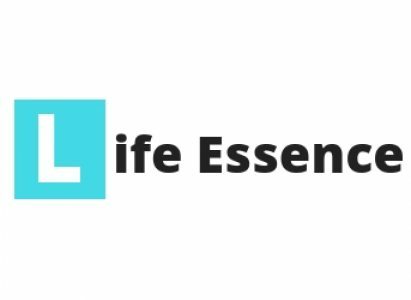 This is the area of Life Essence’s Community feature Blog space- where you can feature your blog,view and passions! whether your passion is fitness, fashion and beauty or music, documentaries or even your personal travel Blog. Whatever your positive vibe we want to hear from you! Download our app and Check some of our community blogs that you have written already, as well as blogs on current affairs! If you have a passion you would like to share or simply want to share your voice, then join our community Blog site and feature your blog with us!